UK High Court rejects Vijay Mallya's appeal; the liquor baron now has five days to seek an oral hearing. The move to bring Vijay Mallya back to India has taken another step forward, with the UK High Court rejecting the fugitive businessman’s written application seeking permission to appeal against his extradition order in connection with a money-laundering case of over Rs 9,000 crore. Mallya’s application was rejected by Justice William Davis on April 5, and he now has five business days to apply for oral consideration of his appeal, according to a spokesperson for the UK judiciary. 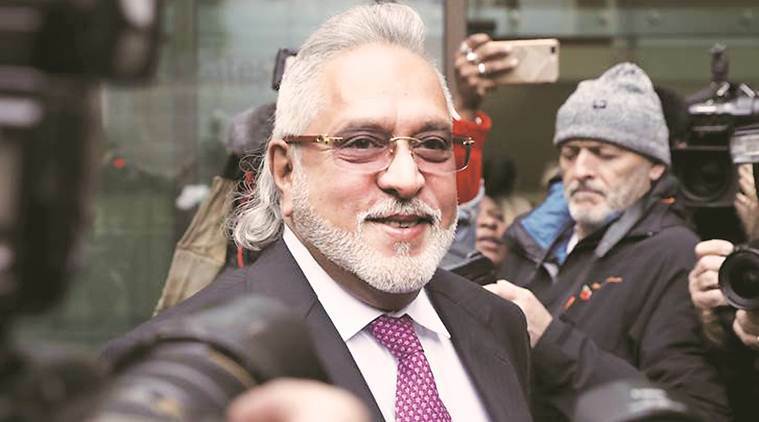 The next step involves a brief oral hearing, during which Mallya’s legal team and the Crown Prosecution Service (CPS), representing the Indian government, can renew their respective claims to determine if the matter should proceed for a full hearing. The process can take well over a month to conclude, said sources familiar with the development. The UK High court can accept his plea for oral consideration and allow a full hearing on the appeal, which will further delay his extradition. If the court turns down Mallya’s appeal or approves his extradition after a full hearing, he can make a representation to the UK Home Secretary to prevent extradition on the grounds of human rights, within 14 days of the order. Mallya filed an application seeking to appeal this order in the UK High Court. Mallya and his firm, Kingfisher Airlines Ltd, have come under the scanner of the Enforcement Directorate (ED), Central Bureau of Investigation (CBI) and Serious Fraud Investigation Office (SFIO) for loan defaults to a consortium of 17 banks led by State Bank of India (SBI) of over Rs 10,000 crore. Mallya is facing charges of cheating, forgery, money laundering and diversion of loan funds, according to the multiple chargesheets filed by the investigative agencies. The ED has alleged that the now defunct Kingfisher Airlines has “diverted” at least Rs 3547 crore of the loan granted to the airlines. Mallya has denied any wrongdoing. In a series of tweets last month, Mallya slammed the public sector banks for their “double standards” in bailing out debt-ridden Jet Airways. Mallya claimed he has been branded as a thief who stole public sector bank money despite offering to pay back. A day later, a debt recovery tribunal in Bengaluru sold over 74 lakh shares of United Breweries Holdings (UBHL) Ltd belonging to Mallya. This sale helped the ED recover Rs 1,008 crore. So far, the ED has attached assets worth about Rs 13,500 crore of Mallya.